Micah said that one of God’s greatest desires is for us to walk with him, but what does that mean? The Bible talks about three kinds of “walking” in relationship to God. The idea of walking in God’s ways, commandments, or instructions, is a common theme in the Scriptures, and the meaning isn’t difficult to discern from context: Keep the commandments. Follow God’s instructions. Abraham and David both “walked before God”, but the meaning of this phrase is somewhat less obvious. From it’s use in other passages (e.g. 1 Kings 9:4, 2 Chronicles 6:16 and 7:17) it is strongly associated with obedience to God, but what really distinguishes Abraham and David from many others is their extraordinary faith in God. They obeyed, but they obeyed because they trusted. To walk before God is to believe in him above all things, and to believe in him is to obey him. There are only two men in Scripture described as having walked with God: Enoch and Noah. And I will walk among you and will be your God, and you shall be my people. I am the LORD your God, who brought you out of the land of Egypt, that you should not be their slaves. And I have broken the bars of your yoke and made you walk erect. If the people keep the commandments and love God with all of their existence, he will walk with them, whether among the tents in the Wilderness or among the fields and hills of the Promised Land. It’s the same idea expressed by descriptions of God tabernacling (camping/dwelling) among his people. Because of this they are before the throne of God, and serve Him day and night in His sanctuary. And He sitting on the throne will spread His tabernacle over them. The great hope of the Gospel and the New Jerusalem of John’s Revelation is the restoration of our relationship with God, that we will once again be able to walk in the Garden with God as Adam did before he disobeyed. That is what is being described in these two verses from Revelation: God coming to live with mankind just as he did at the beginning. 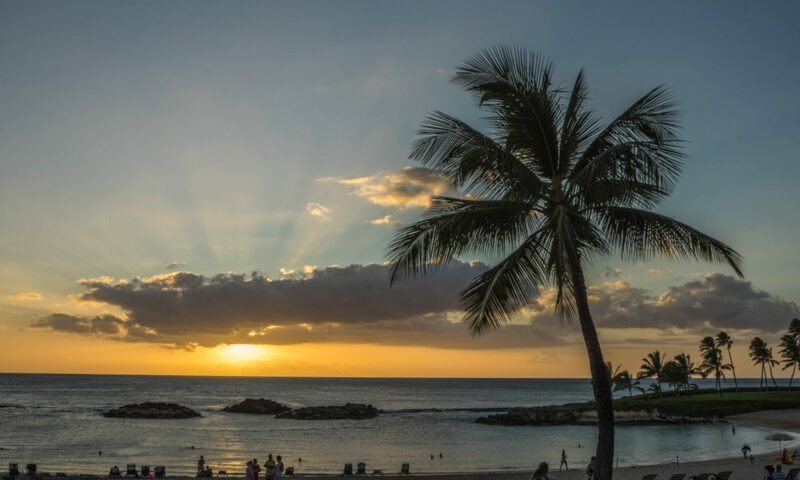 I began this article with Micah’s statement that God wants us to walk with him. 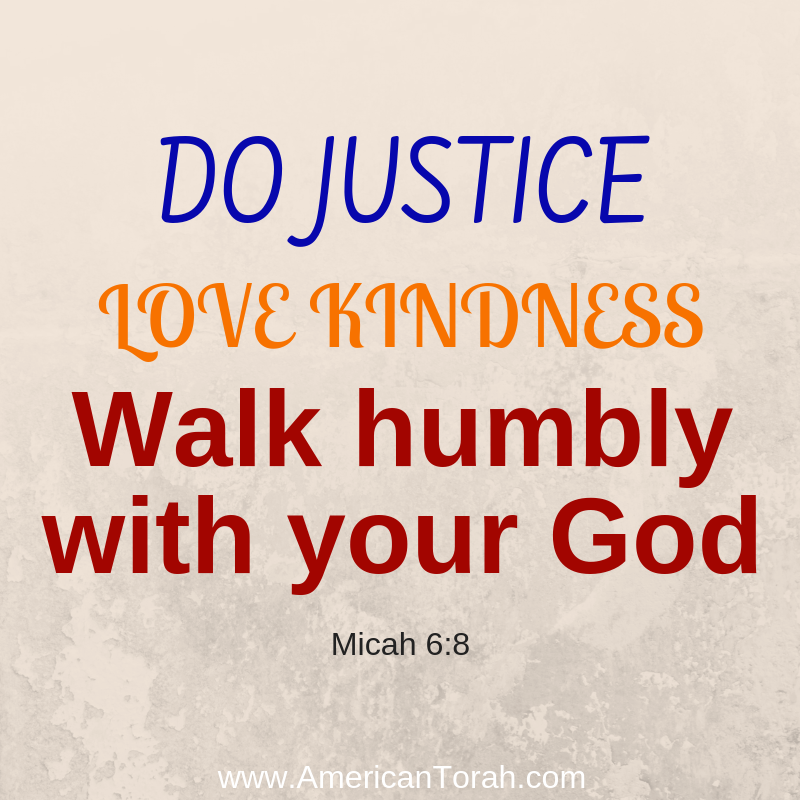 We can see from the preceding verses, Micah 6:6-7, that walking with God is not the same obedience, but it goes hand in hand with justice and mercy, qualities that God loves in his people and that are integral to obedience. 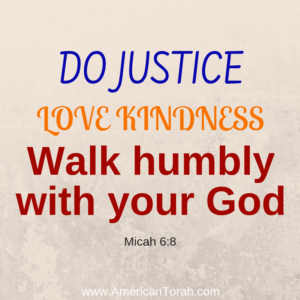 You can’t truly obey God without emphasizing justice and mercy. The distinct impression I get from reading these passages is that walking with God isn’t about obedience or belief or even about faith. It’s about relationship. More than anything, God desires an intimate, personal relationship with his people. He wants to live and walk among us. He wants to spend time with us. Faith and obedience, however, are prerequisite to that kind of relationship. They are the feet that carry us along in God’s presence, and, without them, God cannot take pleasure in our company. We can’t earn a place in the New Jerusalem through obedience, but there will be obedience and only obedience there. God does not live with rebels, but with his faithful children. In order to walk with God we must walk before him and in his instructions. My thoughts are short and simple: If you truly, completely love God as Scripture says with ALL your heart, soul and strength then you will “walk” or better put; have intimate perfect relationship with Him. To me that’s walking with God.